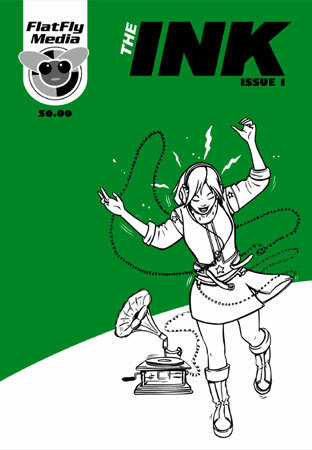 An anthology of comics about music. plus art by Doug Holgate and Jase Harper. 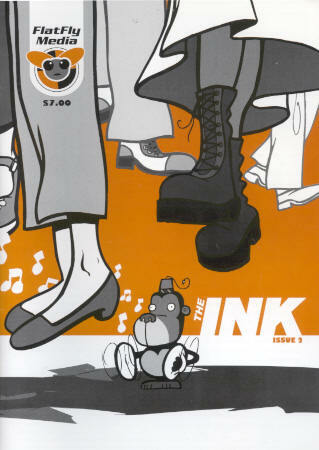 The Ink came about through several trips to local CD stores. The first was when I was inquiring about getting comics stocked at one shop, and they asked if the comics would be music related. The second time was when I was just looking around and realised just how vast the audience market is. Children, teens, adults. All these people in the same place basically looking for one thing, music! 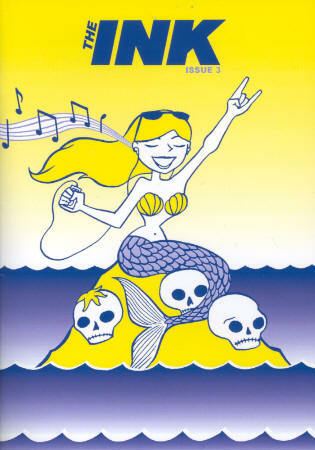 And to meet this varied market I figured there could be no better way to do a comic of this sort than as an anthology.